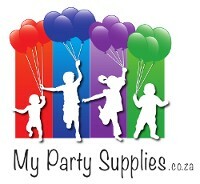 party bags, balloons and accessories. Minions - Despicable Me There are 10 products. 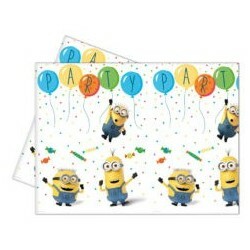 Despicable Me Minions themed plastic tablecloth featuring the Minions. 180cm x 120cm.